Kidney dialysis RO Plants are being Manufacturer by Aqua Remedies Plus with all the top standards. 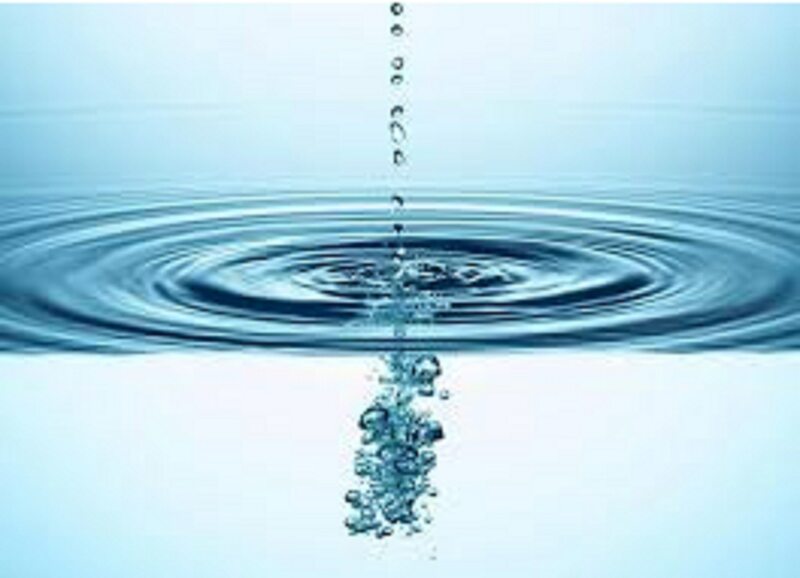 'Aqua Remedies Plus' a leading water treatment company based at Chandigarh. Mineral Water Plant ensures high quality purified water. 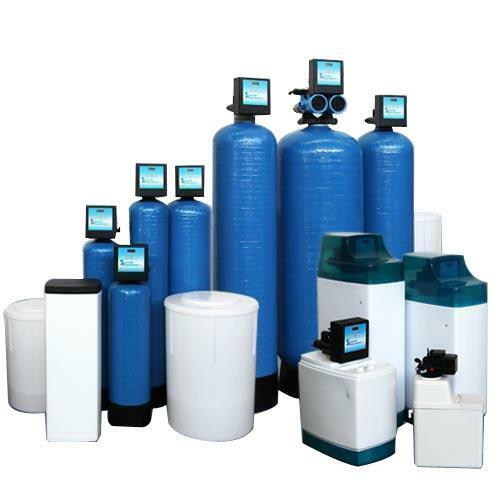 Aqua Remedies Plus, offer wide range of Mineral Water Plant that works on membrane desalination process. Mineral Water Plant Mineral Water Plant ensures high quality purified water. Aqua Remedies Plus, offer wide range of Mineral Water Plant that works on membrane desalination process. 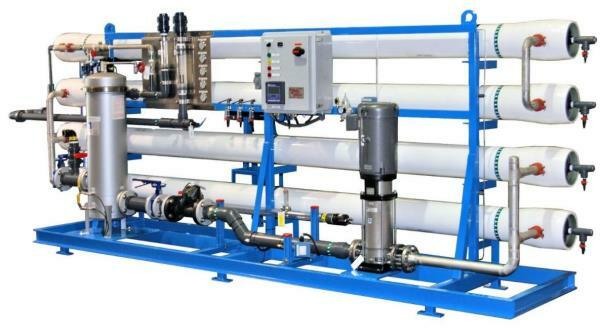 per bottling Reverse osmosis Plants are available with BIS Standard to start new bottling business. Aqua Remedies Plus.